Asbestos can be found in places you’d expect, but also in some pretty usual places. Asking yourself, “could this be asbestos?” is the first important step to identifying the silent killer. So, if you are renovating or making some changes around your home, it’s important to be aware of where it might be hiding. Asbestos was regarded a very versatile product before it’s serious health risks were identified. It was a fibrous mineral that was resistant to heat damage, rot and rust, which was promptly put to work as a ‘miracle product’. When it was discovered that people who mined, manufactured and worked directly with asbestos products had a high risk of developing cancers, asbestosis and mesothelioma, the mineral fibre was rapidly banned as a building material. However, commercial asbestos remained in use for other industrial uses up until the early 2000s when it was completely banned in Australia. So it’s no surprise it was used in a whole range of pre-2000’s products. Sometimes manufacturer information may have been stamped on a product or a label may state it contains asbestos. Typically certain products can be identified by their age and likelihood to contain asbestos and must then be treated as asbestos materials. Take a look at some of the common, and not-so-common pre-2000s materials that might have been contaminated with asbestos, particularly in your Queensland home. As a general rule the Environment Health Standing Committee, EnHealth, say if your house was built before the mid-1980 it is highly likely that it has asbestos-containing products, and your roof is one of the most common places asbestos is found. 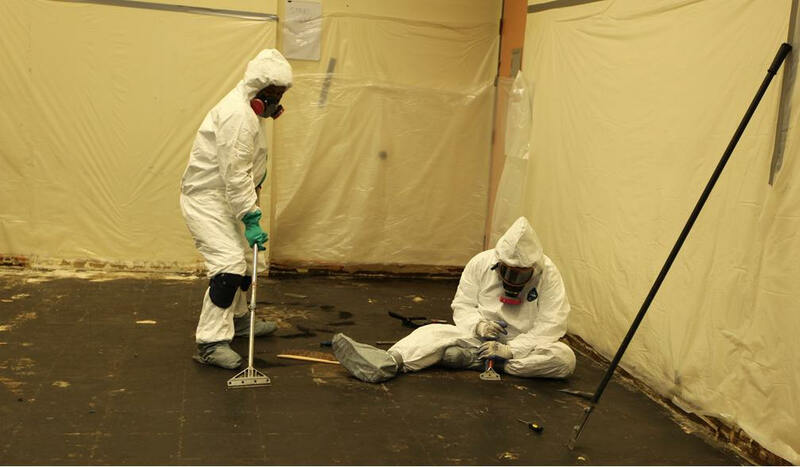 Backing material on floor tiles and vinyl flooring can contain friable asbestos. Friable asbestos products are generally quite soft and loose and can be crumbled into fine material or dust with very light pressure, such as crushing with your hand. These types of materials usually contain high levels of asbestos (up to 100% in some instances). Because the fibres are so loosely held in the product, it means the asbestos is easily released into the air, making it particularly dangerous. External cladding can be a bonded asbestos product. This means it was made from a bonding compound (such as cement) mixed with a small amount (usually less than 15%) of asbestos. Bonded asbestos products are solid, rigid and non-friable. 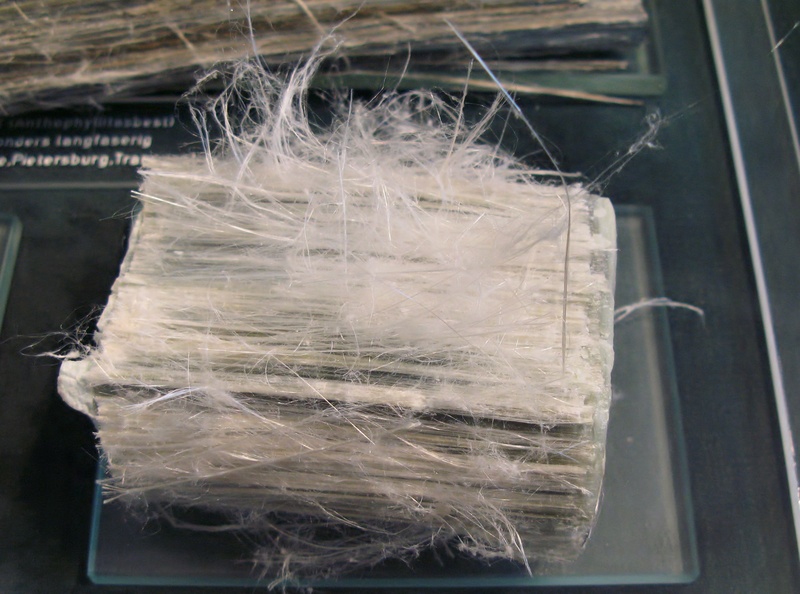 The asbestos fibres are tightly bound in the product and are not normally released into the air. 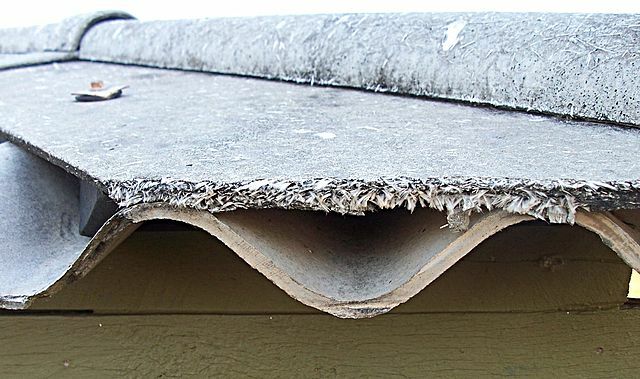 For this reason bonded asbestos products are less dangerous, but it needs to be noted that materials will become friable when they are sufficiently damaged, badly weathered or otherwise deteriorated, so they are still certainly something to be aware of. For a more exhaustive list of commonly found products that potentially contain asbestos in Brisbane, please refer to the Queensland Government’s Asbestos factsheets (http://www.deir.qld.gov.au/asbestos/index.htm). 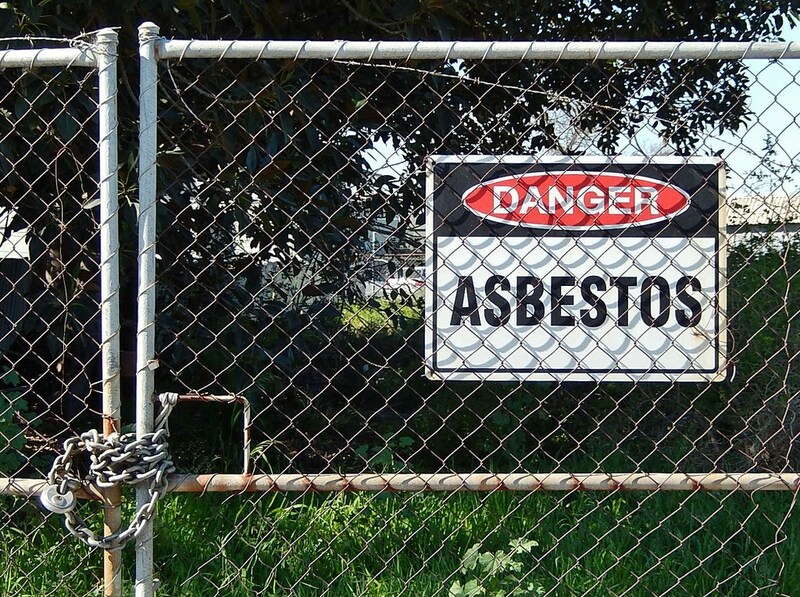 Now here are some of the un-expected places you might have found asbestos. If you owned a crockpot, hair dryer, popcorn popper, fume hood, stove mat or even an ironing board cover before 1988, you may have been exposed to very low levels of asbestos. Brakes, brake pads, clutch linings, transmission plates and other high-friction car parts employed asbestos as a heat-resistant material to prevent fire. Aprons, helmets, leggings, gloves, respirators and (ironically) dust masks were made with commercial asbestos. It needs to be noted that it is usually very difficulty to identify the presence of asbestos by sight. The only way to be certain is to have a sample of the material analysed by a laboratory. Sampling of anything you suspect may contain asbestos is itself hazardous and should only be done by professionals, and analysed in an accredited laboratories. So, if you have a suspicion that your home or household products may contain Asbestos, contact a trusted professional. Excel Asbestos Removals QLD can provide advice and assistance with asbestos testing, removal, disposal and management plans, to ensure your home is Asbestos-free.